There are countless articles and blogs about writing, but my favourites tend to be those written by published authors. I know the advice is likely to be good (after all, I’ve heard of these people and/or read their books), and I love getting a sneak-peak into other writers’ lives. 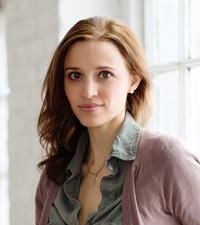 Susan Dennard is the author of two YA series: Something Strange and Deadly and The Witchlands. Her blog contains *so many* posts about writing, productivity, publishing etc., all written in a helpful and sympathetic way. Signing up to her free newsletter will sprinkle your inbox with regular articles and useful links to other writing posts. Find Susan’s writing posts here. 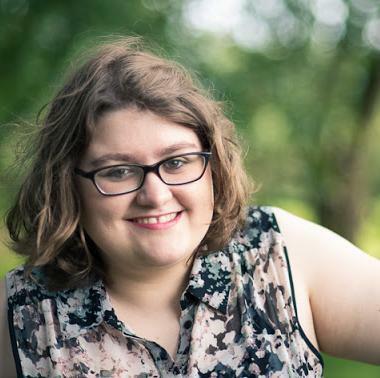 Fellow Allsort and author of many UKYA books (the most recent being Beauty and the Beast retelling Barefoot on the Wind), Zoë is also a blogging whizz! 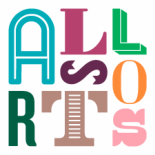 Her blog’s an ace mixture of writing tips, candid personal posts and opinion pieces, and is well worth a scroll through. If it’s specifically writing advice you’re after, take a look here. 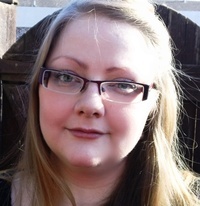 GHB is a great group blog of UK-based YA and MG authors. Check out their writing tag here. 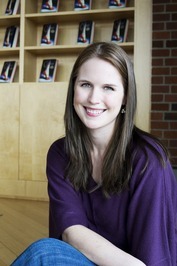 Best-selling author of The Lunar Chronicles series, Marissa Meyer shares her writing process in detail on her blog and in her newsletter — and lots of it’s really good stuff! Find her writing advice posts here. Another fellow Allsort, and author of The Next Together duology and next year’s The Loneliest Girl in the Universe. I’ve taken countless reading recommendations from Lauren’s blog, and also love her behind-the-scenes posts about the UK publishing industry and all things writing. Find her blog here. 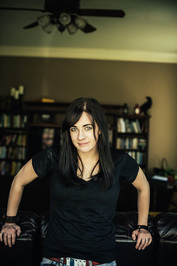 And finally, one of the biggest names in YA, Maggie Stiefvater, has blogged many, many times about her writing process. If you haven’t checked out her posts, you can find them here. I’d love to hear about your favourite writing blogs in the comments! 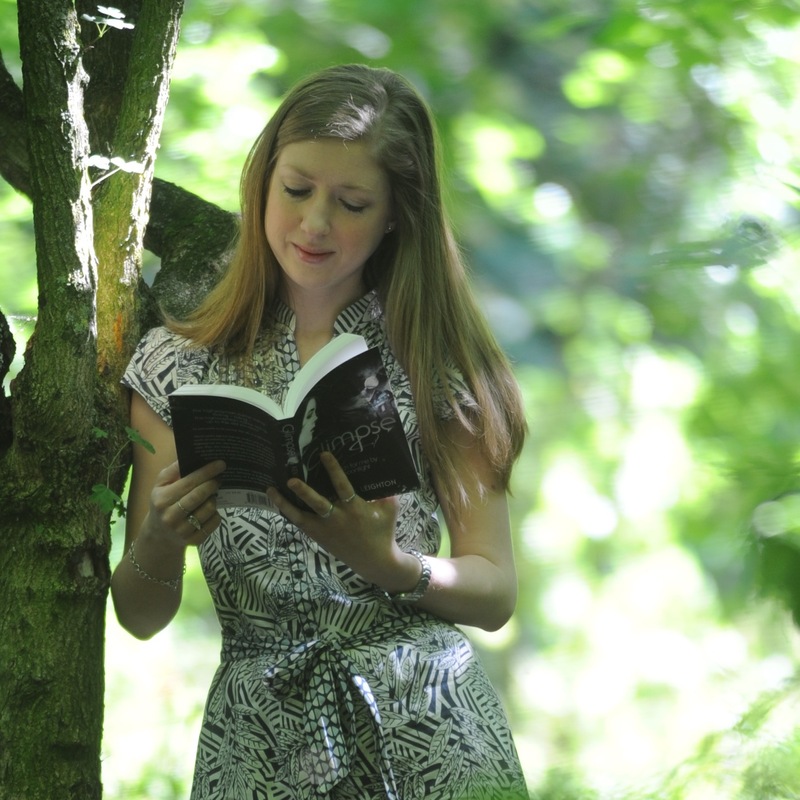 Kendra’s YA debut, Glimpse, was inspired by Alfred Noyes’ poem ‘The Highwayman’. It was published in 2014 by Constable & Robinson. Kendra also runs an organic chocolate company. When she’s not writing, she can usually be found taste-testing chocolate, reading YA, or trying to steal other people’s cats. This is mega useful, thanks Kendra. Also, Lauren is an inspiration isn’t she? In fact, they all are. TBH I’m jealous so I’ll be reading all of these blogs for some tips. 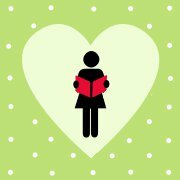 This entry was posted on December 12, 2016 by kendraleighton and tagged Blogs, Girls Heart Books, Kendra Leighton, Lauren James, Maggie Stiefvater, Marissa Meyer, Susan Dennard, Writing, Writing Advice, YA, Zoe Marriott.